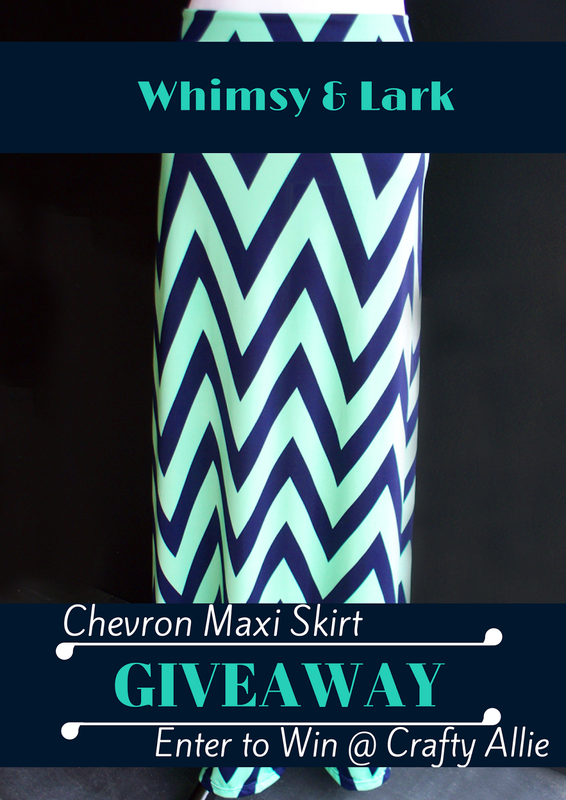 Thank you to all of you who participated in the Maxi Skirt giveaway! Didn't win? 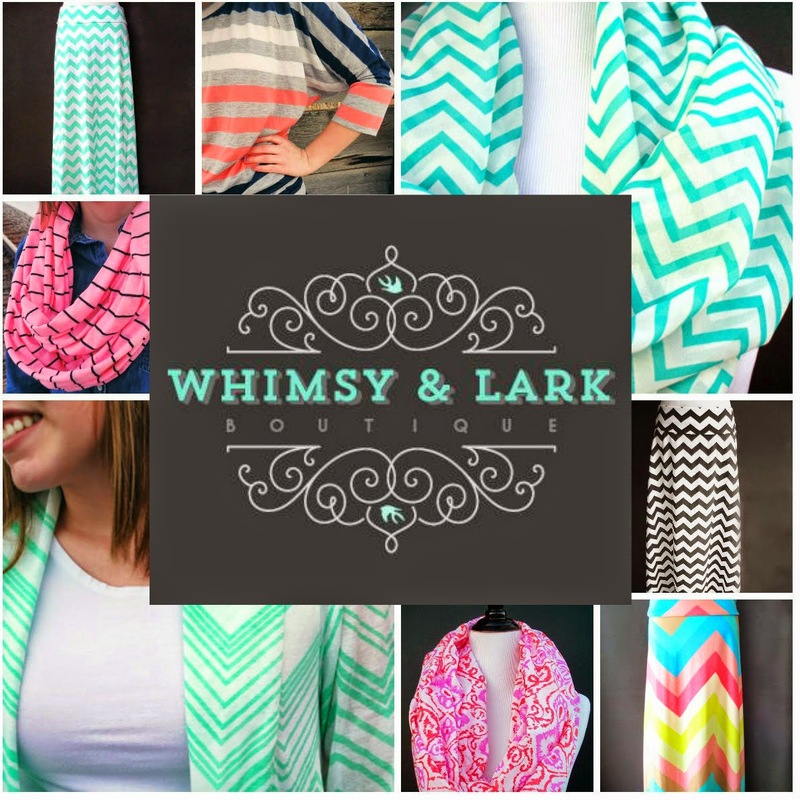 You can still get one at Whismy and Lark, she has affordable prices and many other great clothing, jewelry, handbags and scarfs!